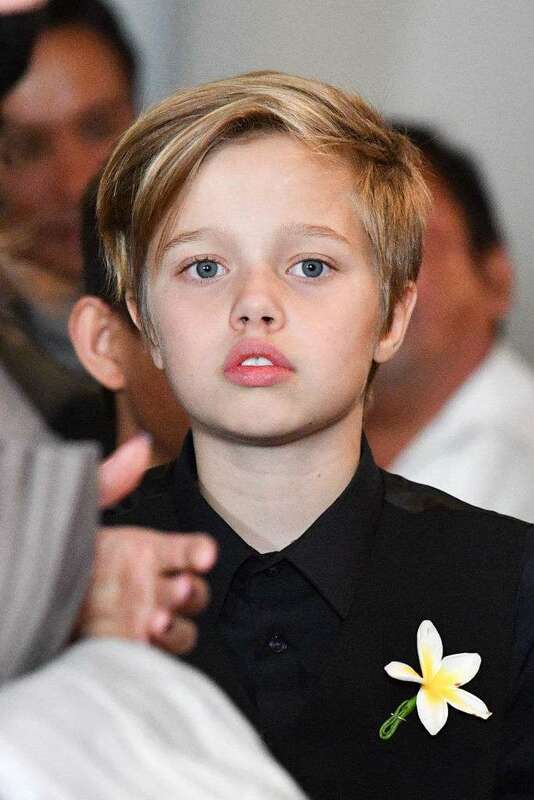 Shiloh Nouvel Jolie-Pitt is the first biological child of Brad Pitt and Angelina Jolie. She was born on May 27th, 2006, in Namibia. During her first few years of life, she was like any other girl — with long hair and dresses. However, even at that young age, Shiloh knew she was a boy trapped in a girl’s body, so she was asking her parents to let her dress like a boy. Angelina and Brad treated her wishes with respect and let her do that. Besides, they let Shiloh cut her hair short. In an interview during the Oprah Winfrey Show in 2008, Brad Pitt said that Shiloh would like to be called John. 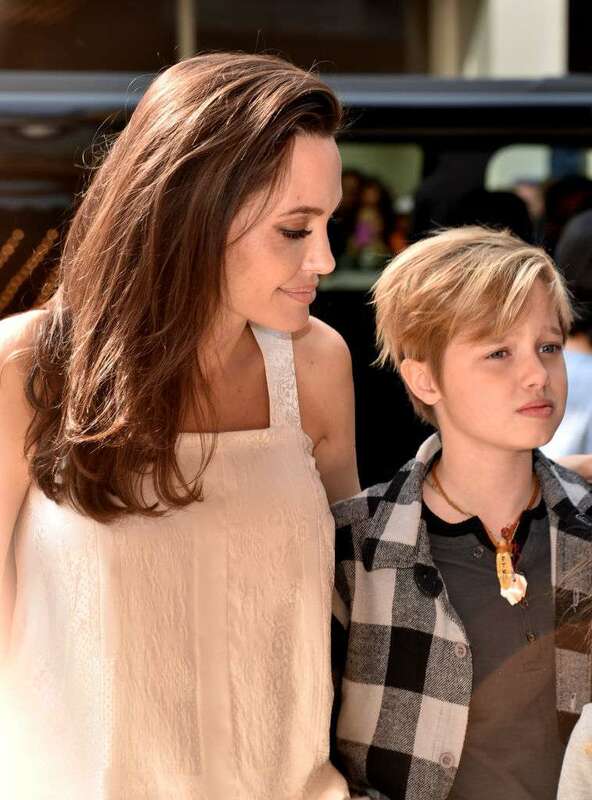 As she grew up, Pitt and Jolie were always on her side, supporting her. They are loving parents, ready to do anything to make their children happy. Angelina has always respected and supported her daughter’s preferences. She is a real role model for those parents who try to fight against their children’s wishes instead of being there to support them. On Shiloh's birthday at Disneyland, the girl looked 100% masculine, even including a suit and a tie. Even though the adolescent has a totally masculine appearance, her body is still female, and that’s why Shiloh started a hormonal treatment. It is possible that in the future, she will undergo a gender reassignment surgery. Now, whoever doesn’t know her would swear that she is a boy. 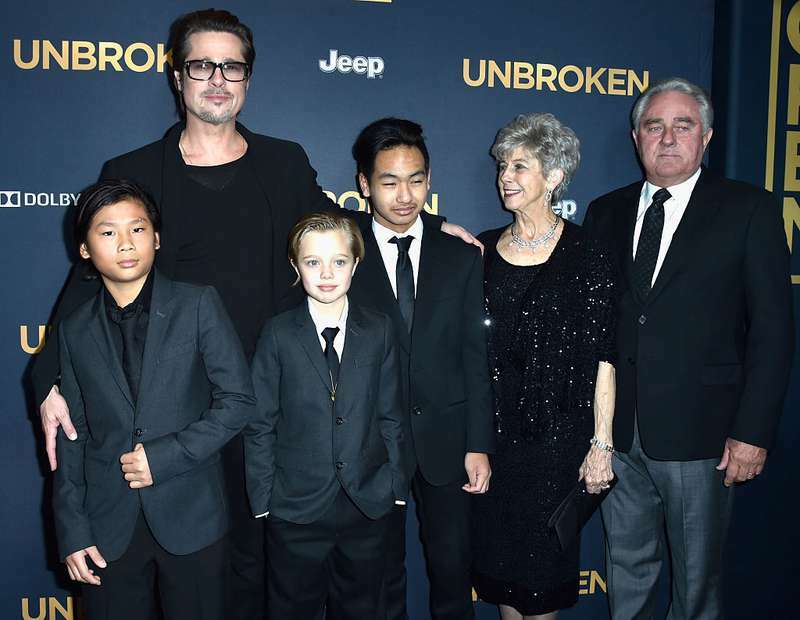 But the Jolie-Pitt family has been supportive and accepting Shiloh just as she is. 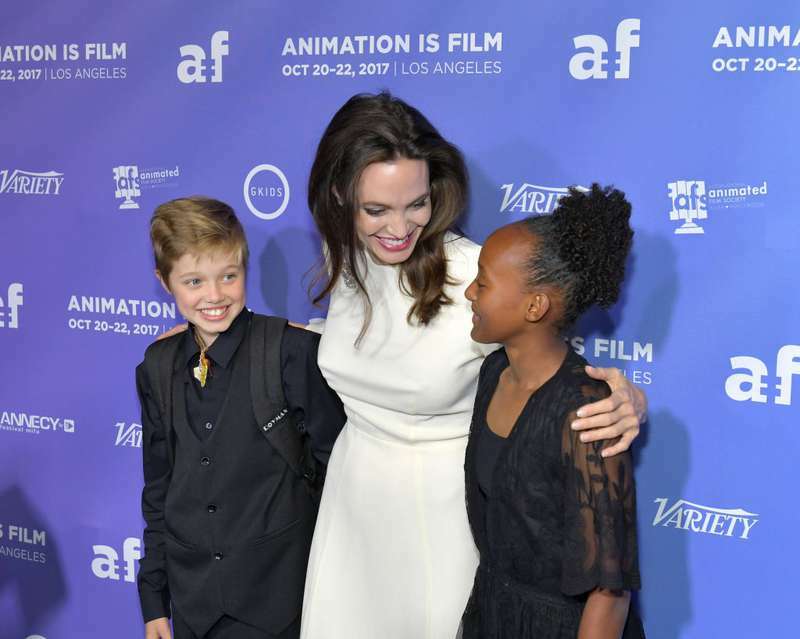 Let’s hope that Angelina and Brad become role models for lots of parents.